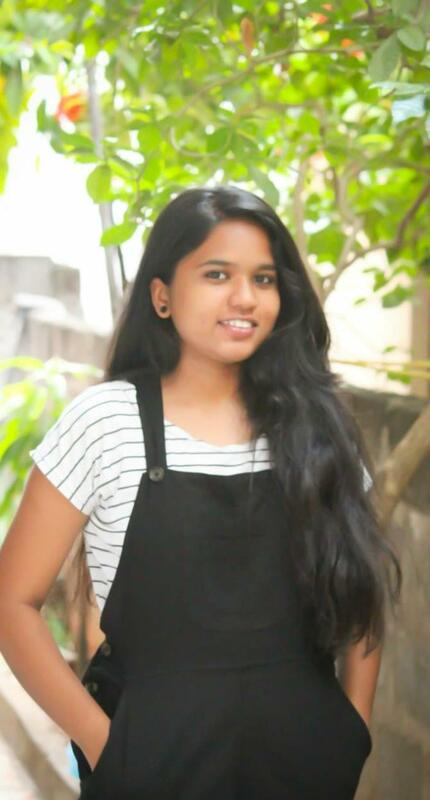 Nithisha Yadav, the youngest talent of Team Nutriwell. Her Creative skills and Motivation to excel in whatever she does makes her an important asset for us. She really prefers working innovatively in whatever responsibility is given to her. Her interest in nutrition made her pursue Nutrition and Dietetics degree from Wesley University Her passion involves reading, writing, and music. Traveling is what she fall for.